The Westport Police Athletic League Football Program based in Westport CT, is committed to ensuring a positive youth football experience and advancing player safety this fall by providing league-wide coaching education and teaching resources that benefit players, parents and coaches through USA Football’s Heads Up Football program. USA Football is the official youth development partner of the NFL and its 32 teams. Every Westport P.A.L. Football coach will be trained in Heads Up Football techniques before leading their teams this season. 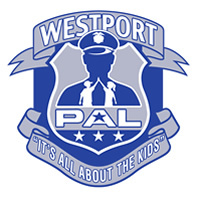 All Westport P.A.L. Football head coaches and assistant coaches will complete USA Football’s accredited Level 1 Coach Certification Course, which includes Centers for Disease Control and Prevention (CDC) concussion recognition and response protocols; proper helmet and shoulder pad fitting; and Heads Up Tackling techniques, which aim to take the head out of the line of contact. 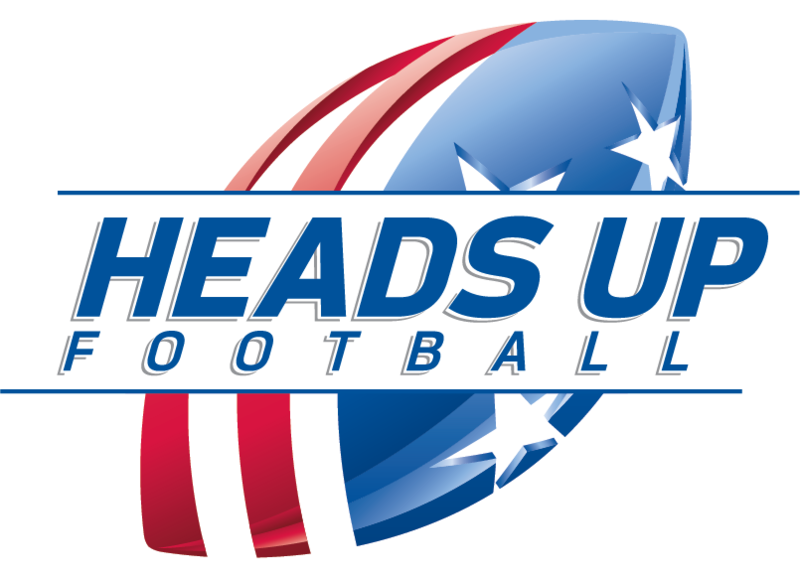 Through Heads Up Football, a Player Safety Coach/Player Safety Coaches will be trained by USA Football to implement, evaluate and monitor all Heads Up Football player safety protocols within the organization. Player Safety Coaches work with league commissioners, coaches, parents and players throughout the season to provide on-site clinics and mentoring to ensure that coaching and player safety best practices are used. All coaches within a youth program are trained to teach the game’s fundamentals by completing USA Football’s nationally accredited Level 1 Coaching Certification Course. Coaches learn and are assessed on CDC concussion recognition and response through USA Football’s Level 1 Coaching Certification Course. Coaches, parents and players are taught concussion-related protocols at the start of the season at a league-wide clinic and have them reinforced throughout the season. USA Football’s Heads Up Tackling technique, endorsed by medical and football experts, teaches players to keep their heads up and out of the line of contact. Coaches, parents and players are taught proper helmet and shoulder pad fitting. USA Football’s Heads Up Tackling technique was developed with contributions from USA Football’s Tackle Advisory Committee, which includes Northwestern head coach PAT FITZGERALD, UCLA head coach JIM MORA, former NFL running back MERRIL HOGE, Miami Christopher Columbus High School head coach CHRIS MERRITT and sports psychologist DR. DAVID YUKELSON. About USA Football: USA Football, the sport’s national governing body, leads the game’s development, inspires participation and ensures a better and safer experience for all youth, high school and other amateur players. The independent nonprofit is the official youth football development partner of the NFL, its 32 teams and the NFL Players Association. USA Football manages U.S. national teams within the sport for international competitions and provides more than $1 million annually in equipment grants and youth league volunteer background check subsidies. Endowed by the NFL and NFLPA in 2002 through the NFL Youth Football Fund, USA Football (www.usafootball.com) is chaired by former NFL team executive Carl Peterson.